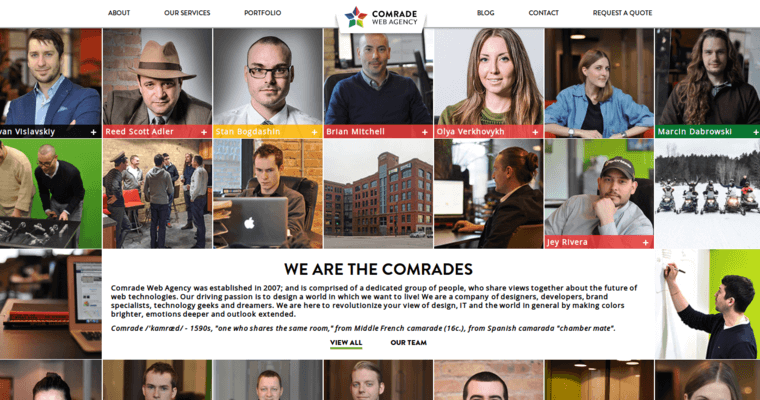 Comrade is a Chicago web agency that was established in 2007. The team is made up of individuals who are experts in web design, development and marketing. 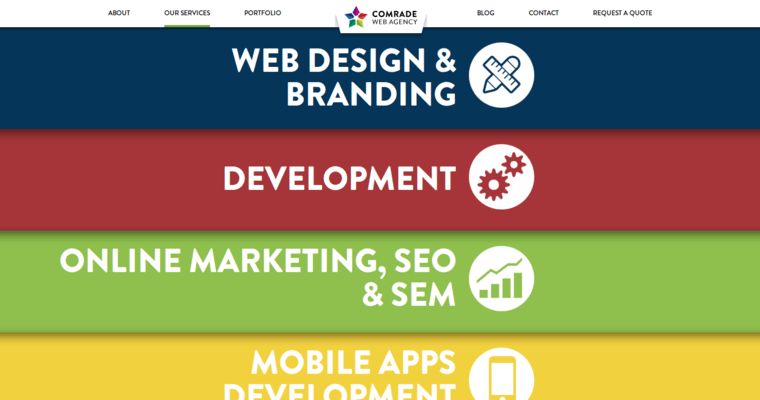 The team at Comrade uses web design and development to build an informational, ecommerce or multi-functional website your business. You can also hire the team to create a mobile app for customers who are always on the go. You need quality content that is relevant to your niche to reach your target audience, and this is why the team uses inbound marketing for your campaign. The online marketing services include SEO, SEM, content marketing, social media marketing and email campaigns. Comrade has experience in working with clients in a variety of industries. The clients include Real Movers Inc., Schaumburg Dental Studio, Hush Salon, Best Trends Forever and Downtown Pet Supply. 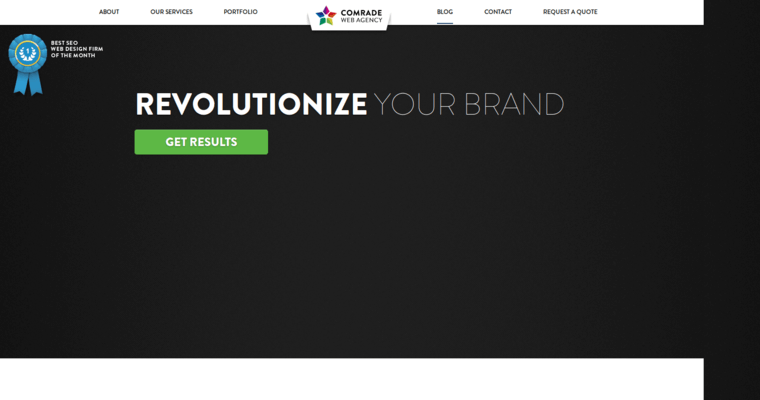 You can get started on your campaign by contacting Comrade to request a quote.